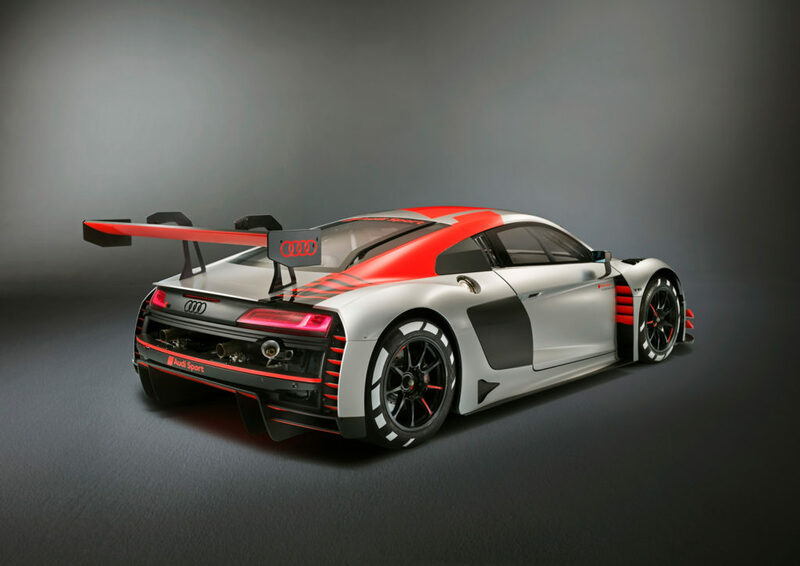 Audi Sport customer racing has presented its fourth new model in just four years. 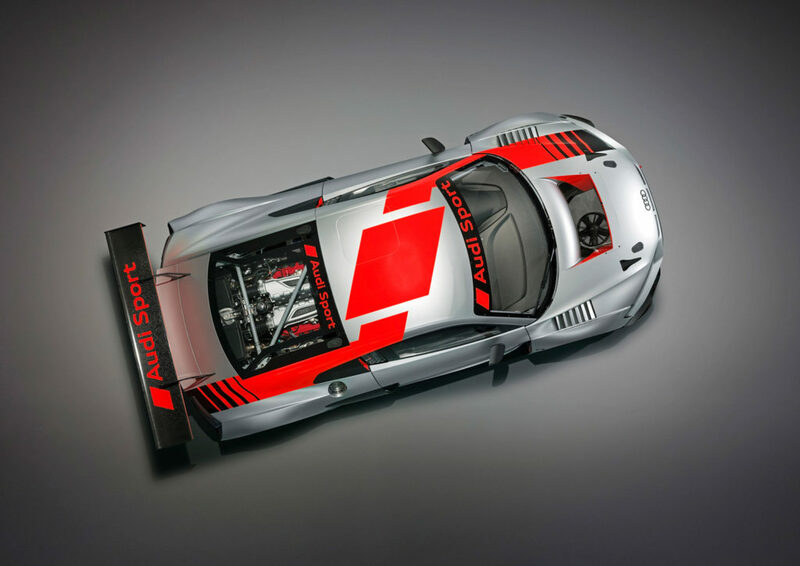 Unveiled at the Paris Motor Show on October 2, 2018, the new Audi R8 LMS GT3 has been tailored to customer requirements regarding technology and operating costs. During the development project of the latest evolution, Audi Sport concentrated on providing customers with a better technical base than before. Optimization of the aerodynamics and cooling enables greater consistency under various dynamic driving conditions. Durability of the power transmission elements was another focal area. For the teams, the evolution package of the Audi R8 LMS pays off both in terms of racing and economy; this thanks to longer service intervals for the clutch and transmission. The changes can also be retrofitted to existing race cars. 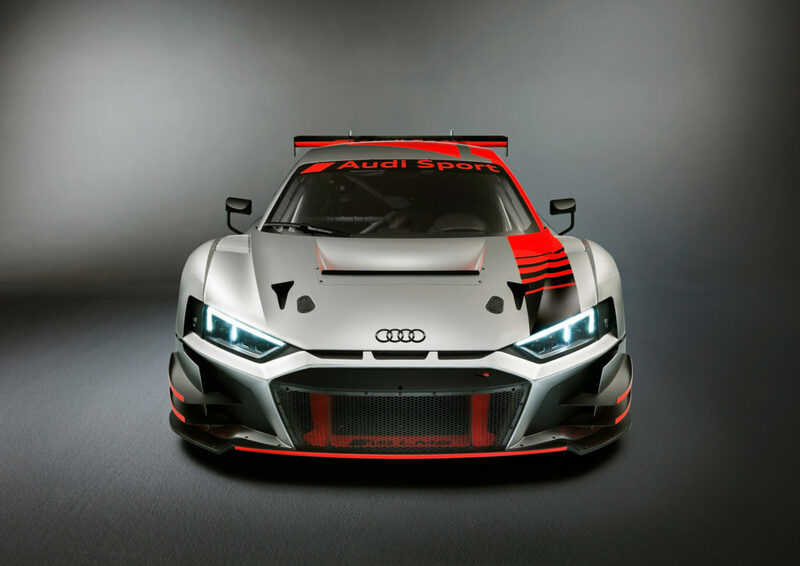 Following the R8 LMS GT3’s debut in Paris, Audi Sport will deliver the first customer race cars in November. 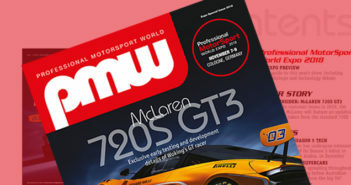 Following FIA homologation, the race cars will be battling for points in January.